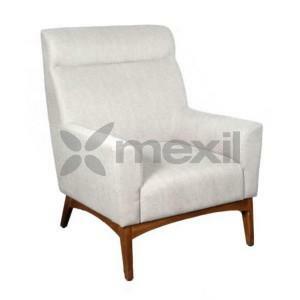 SKU: M3345. 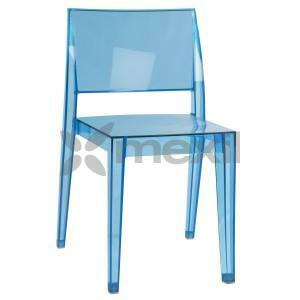 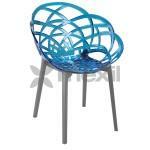 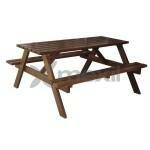 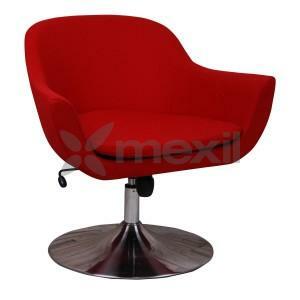 Categories: Chairs, Chairs, Office, Office Space, Polypropylene Chairs. 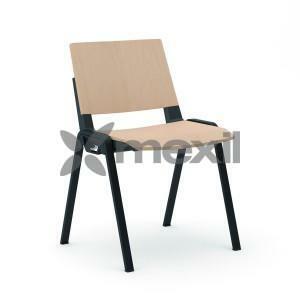 Tags: Chairs, Contemporary Chairs, Furniture, Office.